A rotary lawn mower with a 19" diameter cut for the proffesional neat and tidy look to any lawn. 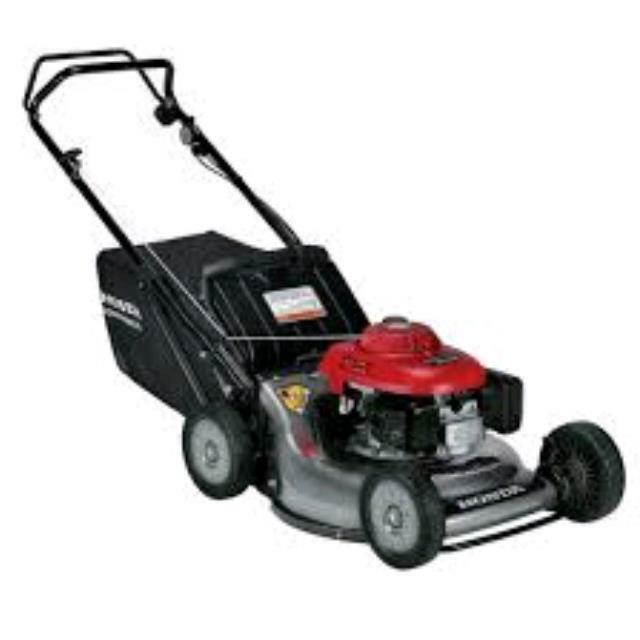 Commercial quality lawn mower that is easy to start and easy to use. Comes with catcher. Click here for additional 'How To' video. Click here for additional product information video. * Please call us for any questions on our lawn mower hire & rentals, serving Perth & Western Australia.